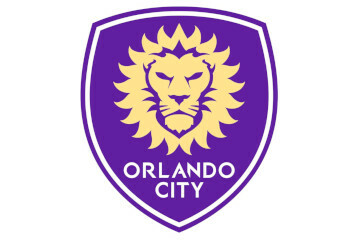 The Orlando City SC are playing the LA Galaxy at the Orlando City Stadium in Orlando, Florida on Friday, May 24, 2019. © 2019 Orlando Things. All rights reserved.